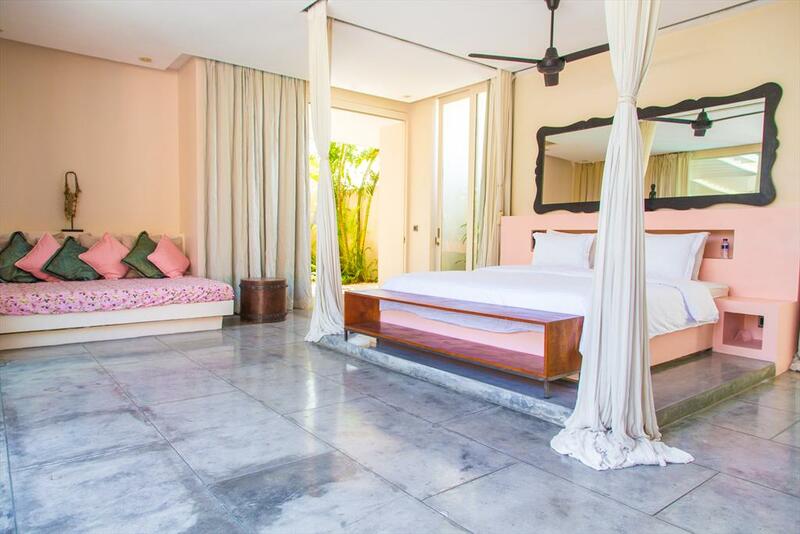 The requested dates for AMar 5 bedroom are not valid as Arrival/Departure days. 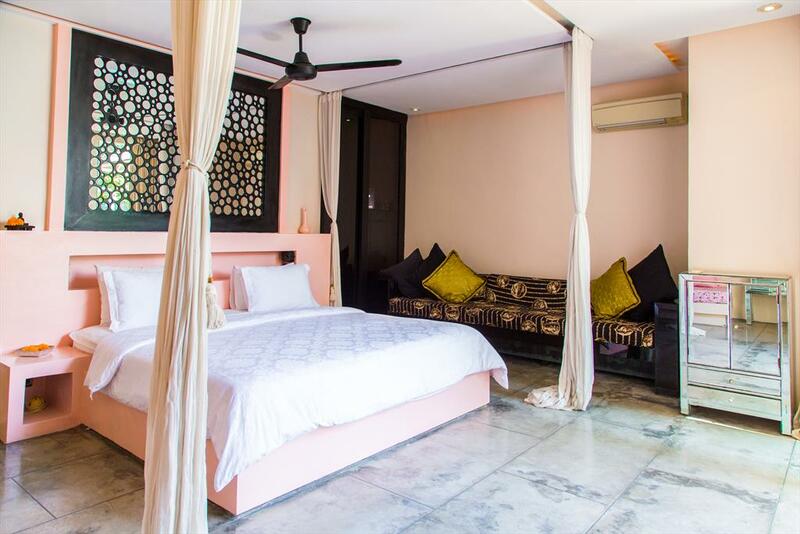 The minimum stay for AMar 5 bedroom is tmp_days days. 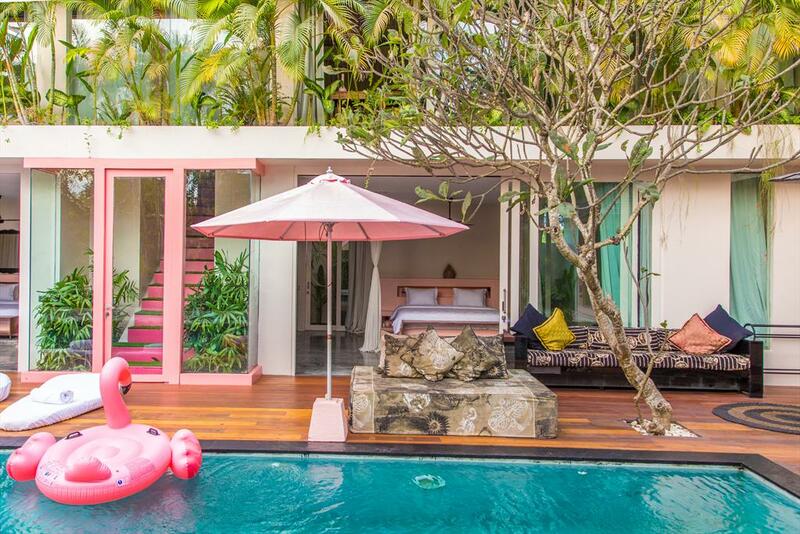 The valid Arrival/Departure day for AMar 5 bedroom is tmp_day. 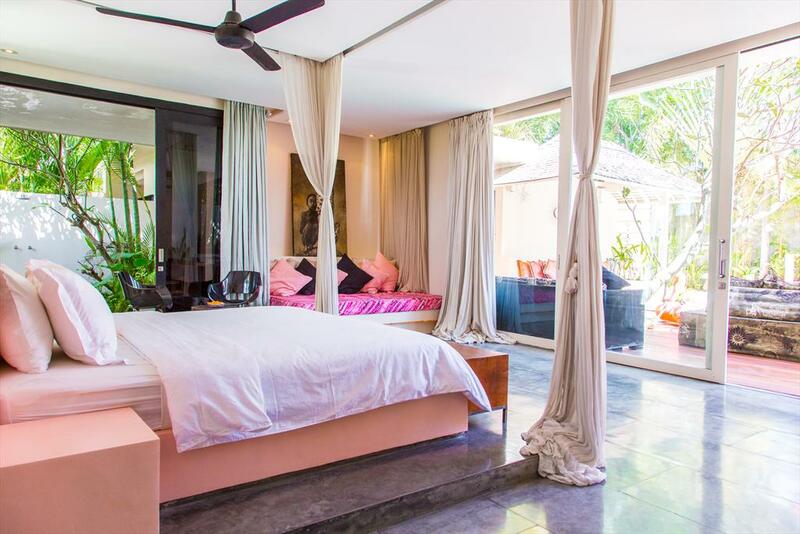 The requested dates for AMar 5 bedroom are not valid as Arrival/Departure days as they produce a gap that cannot be filled with another booking. 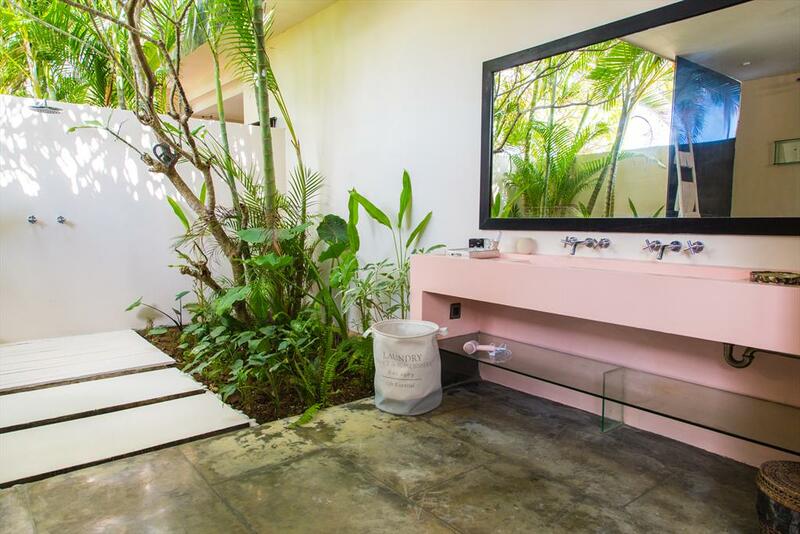 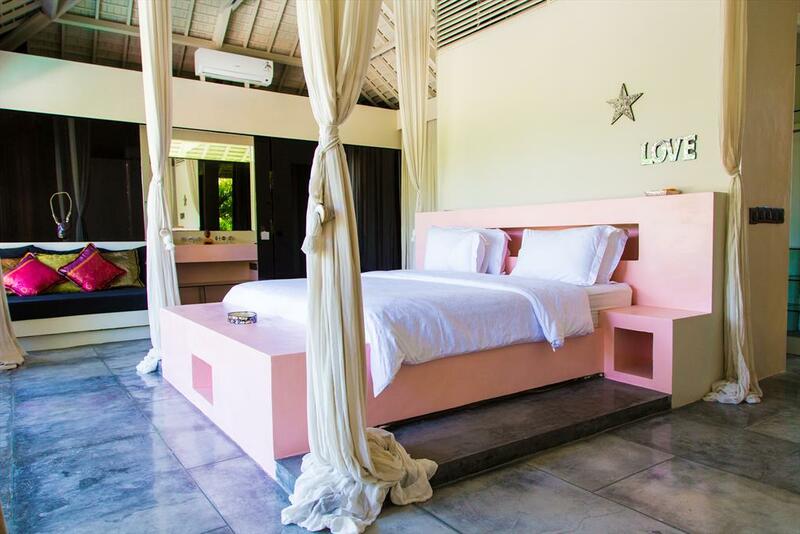 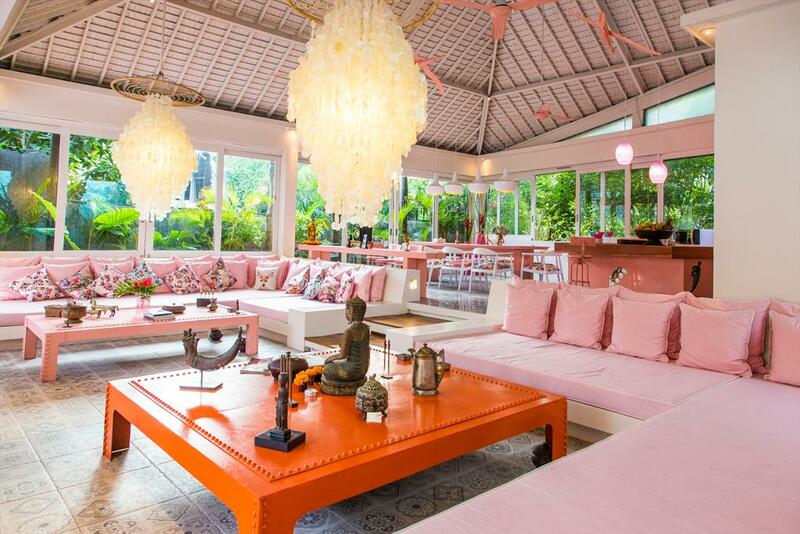 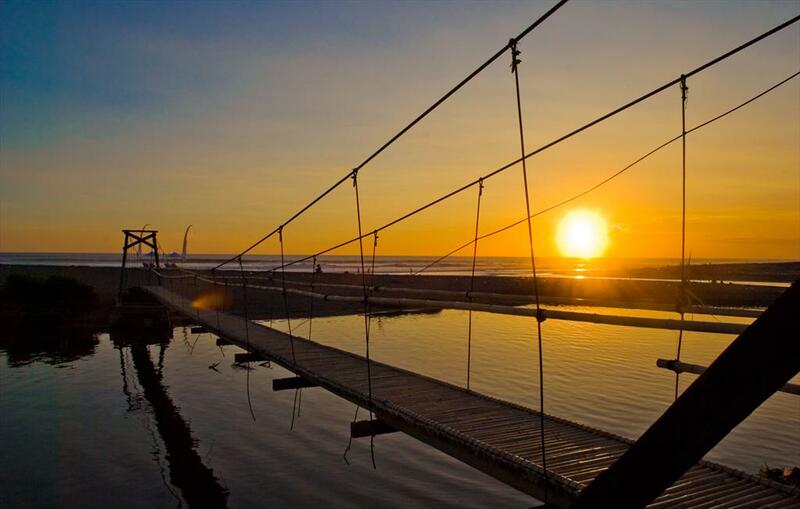 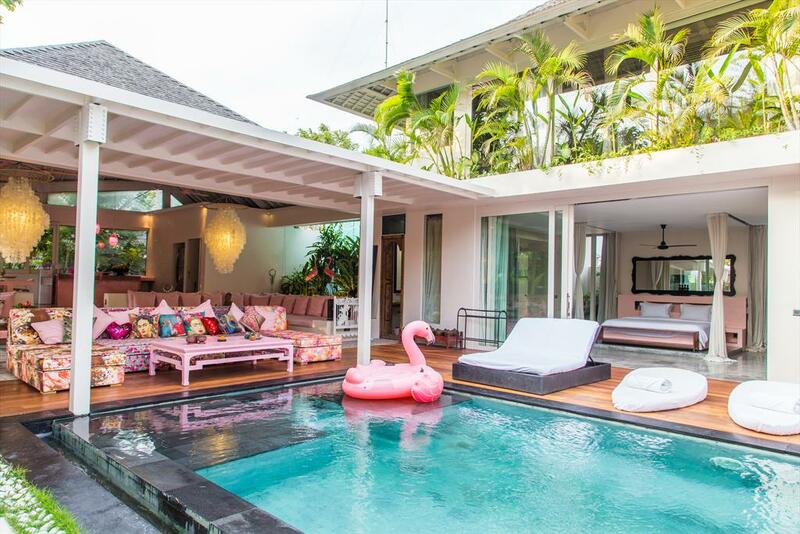 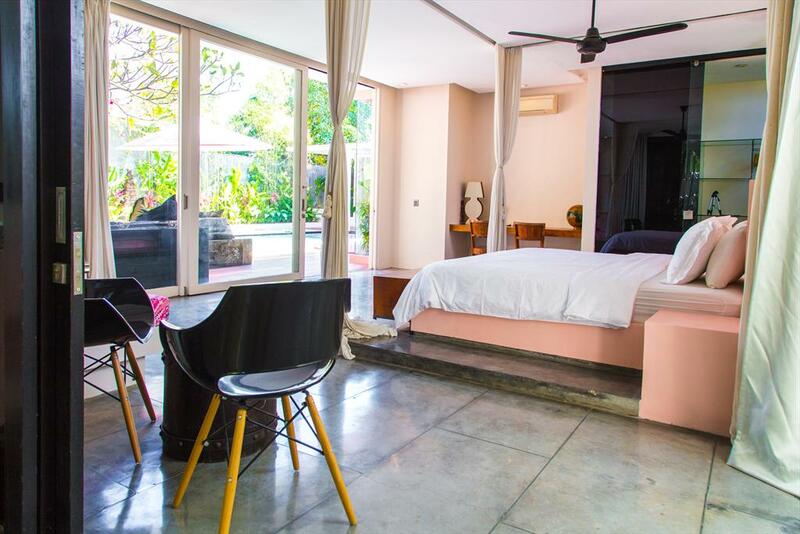 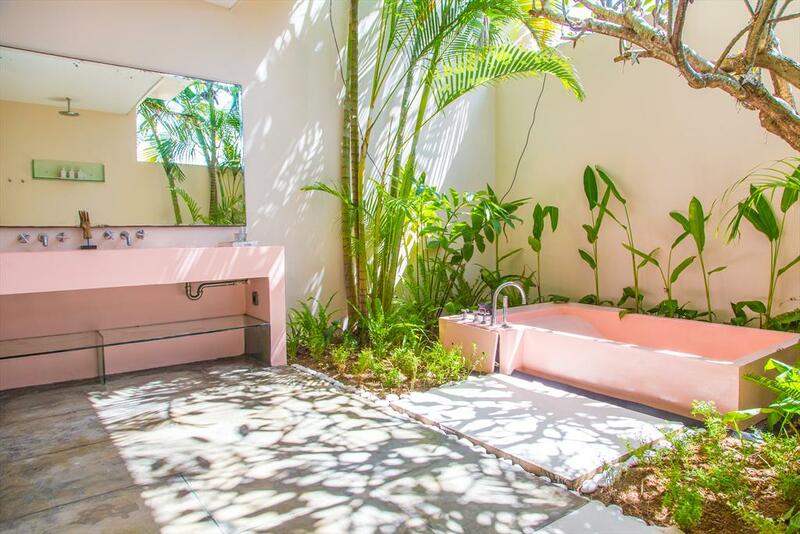 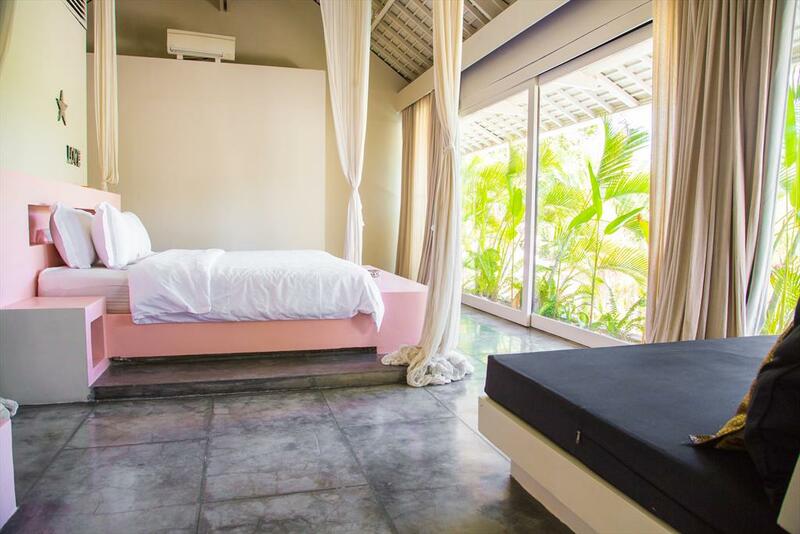 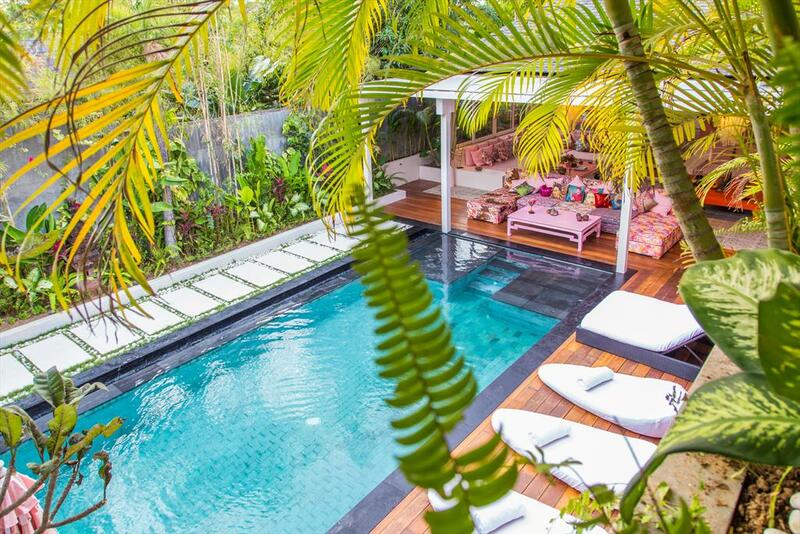 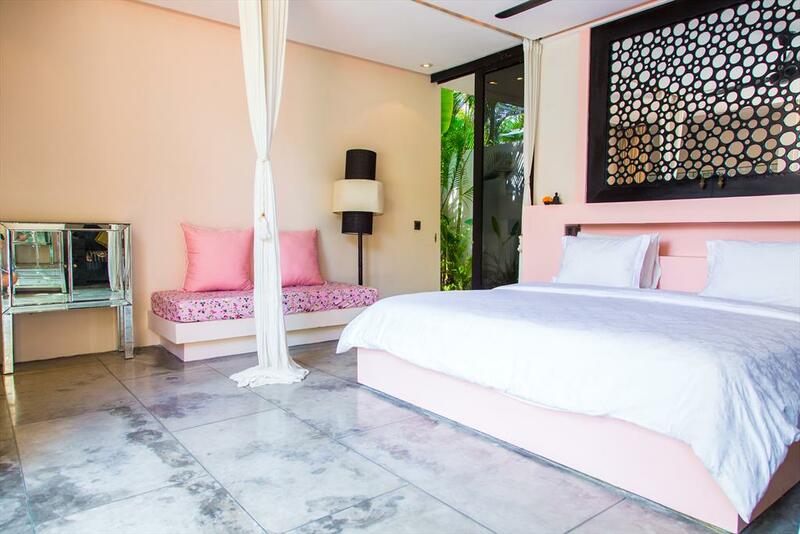 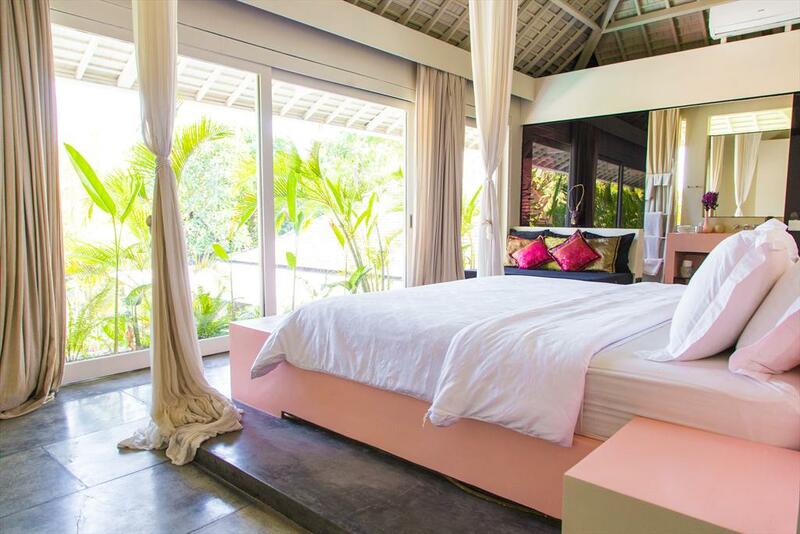 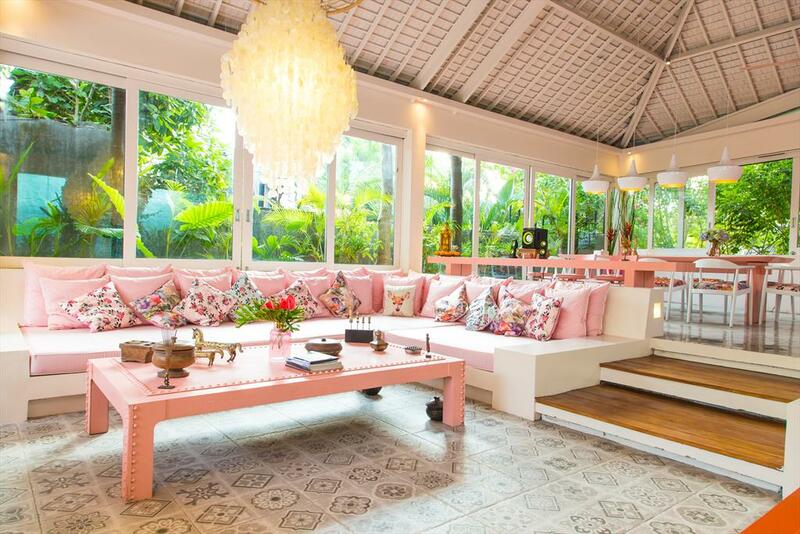 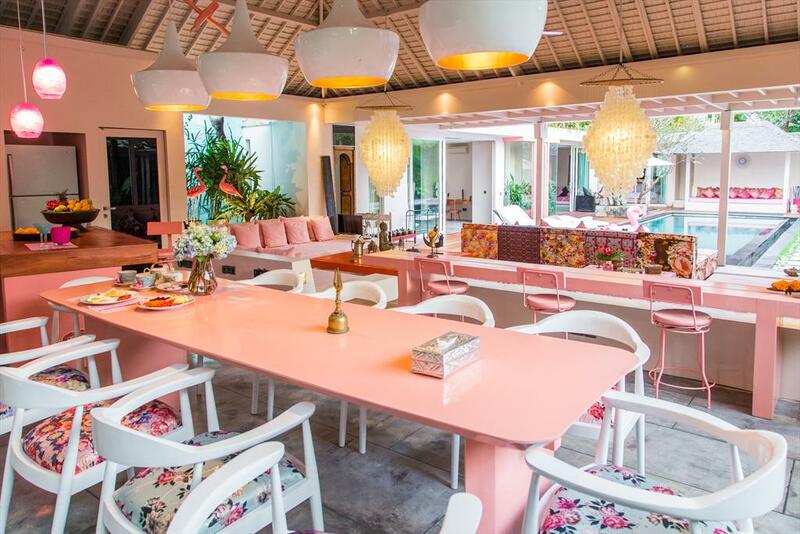 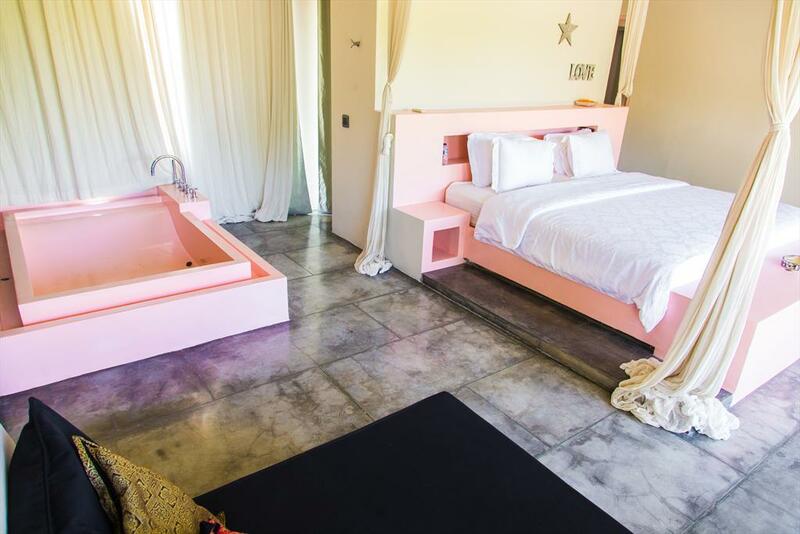 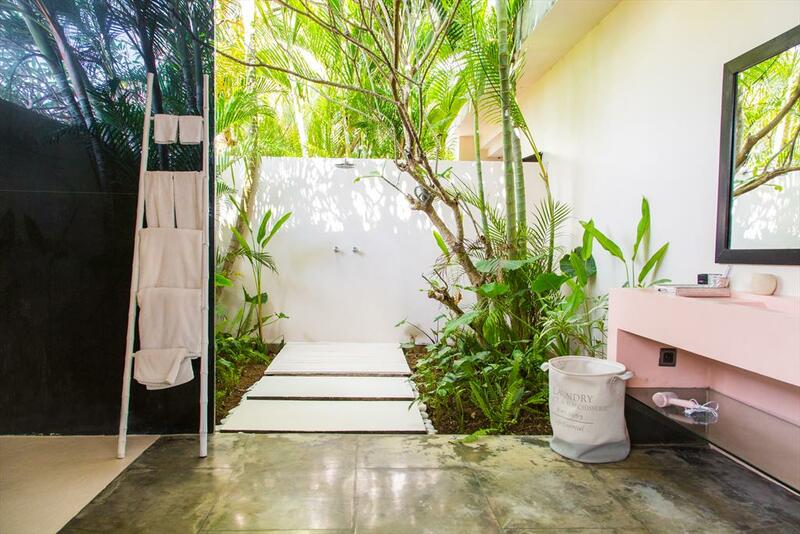 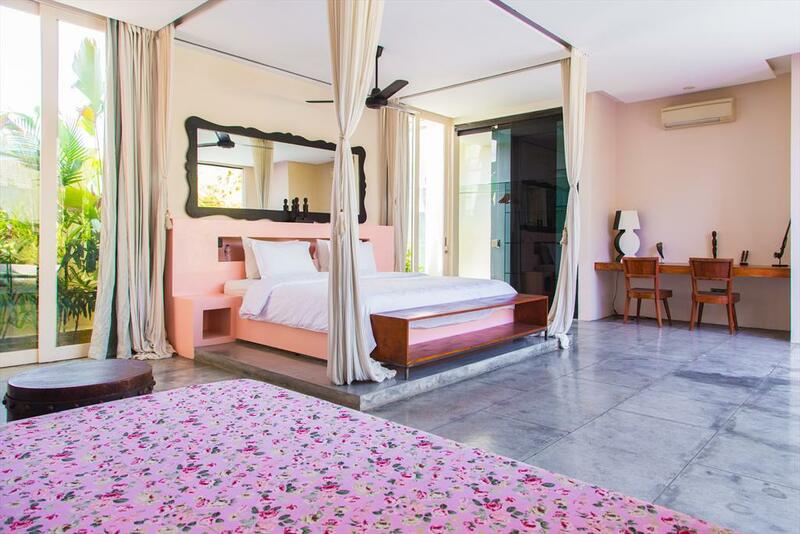 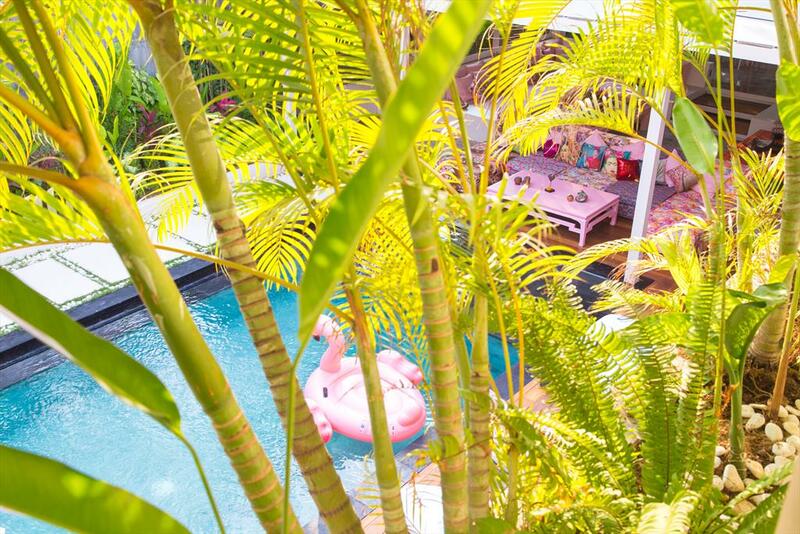 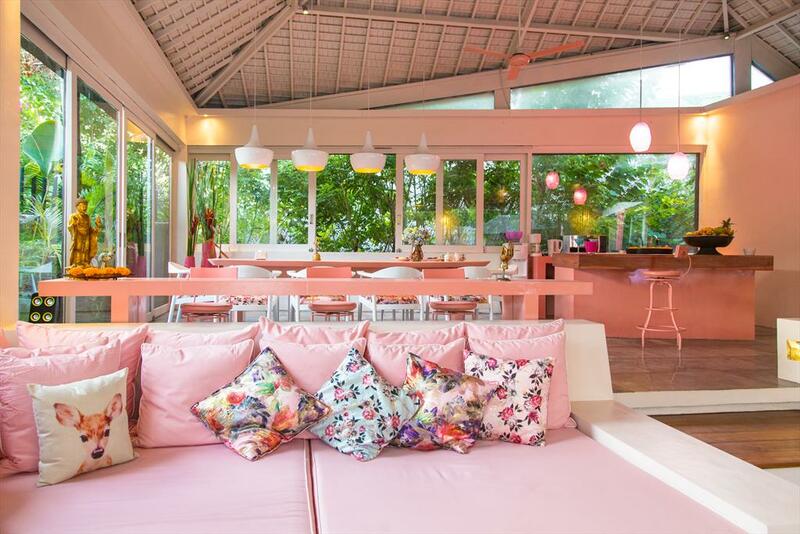 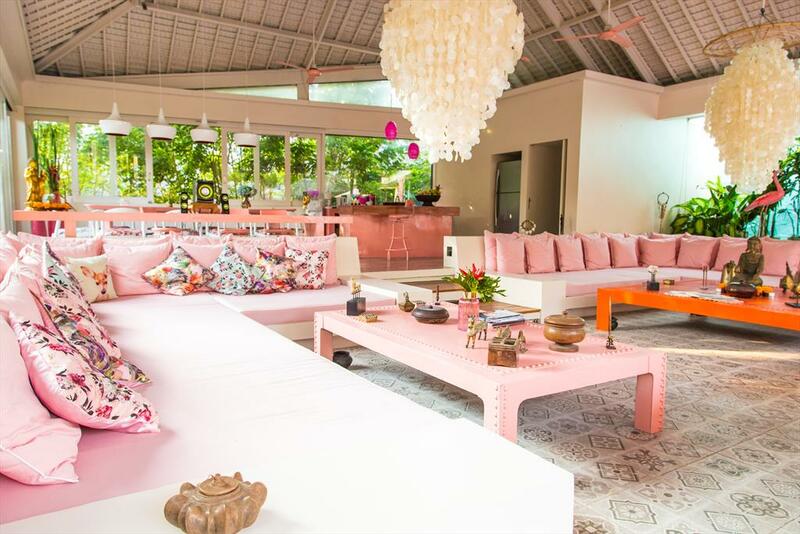 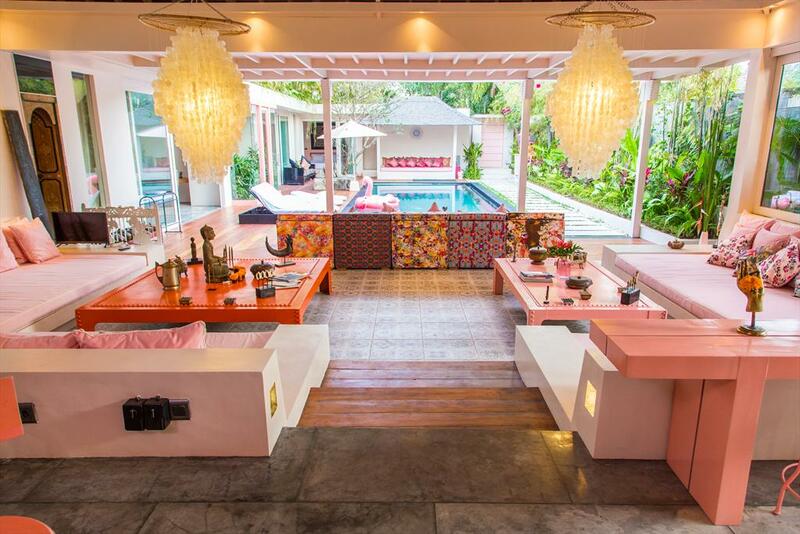 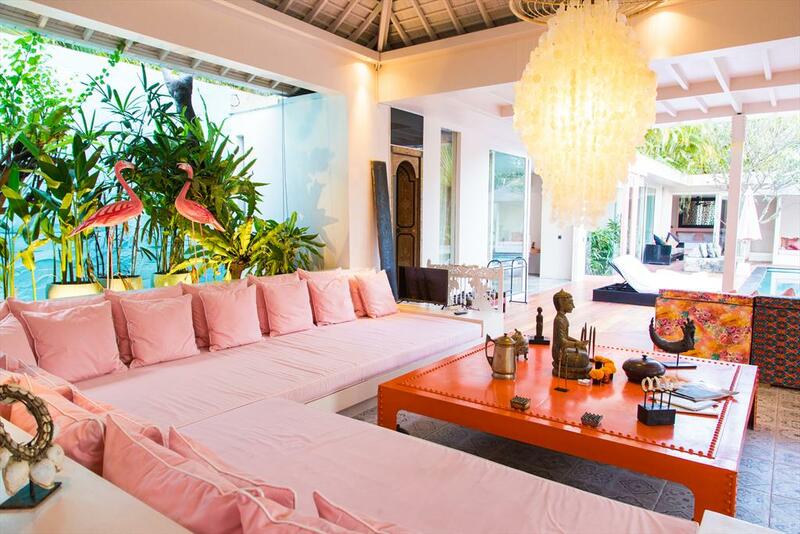 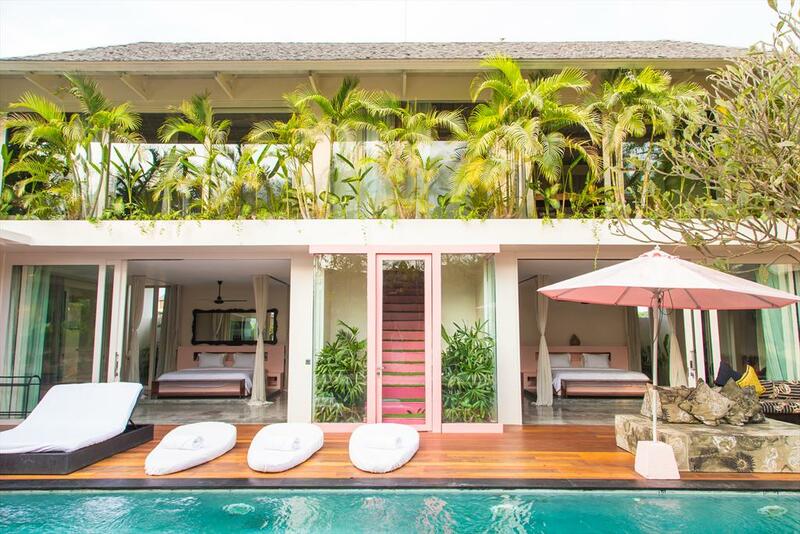 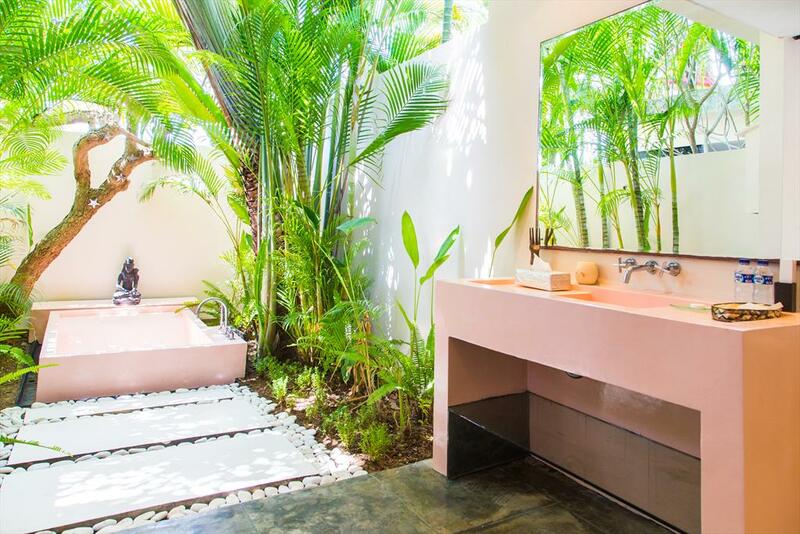 Modern and comfortable luxury villa in Canggu, Bali, Indonesia with private pool for 10 persons. 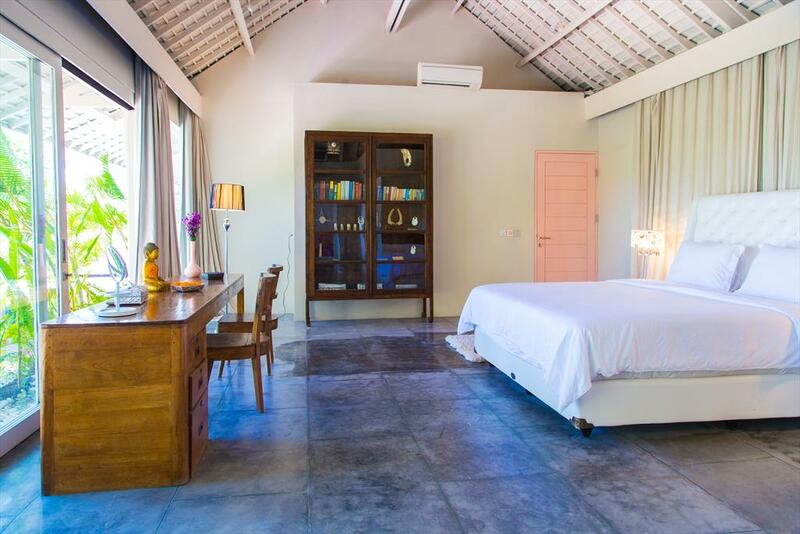 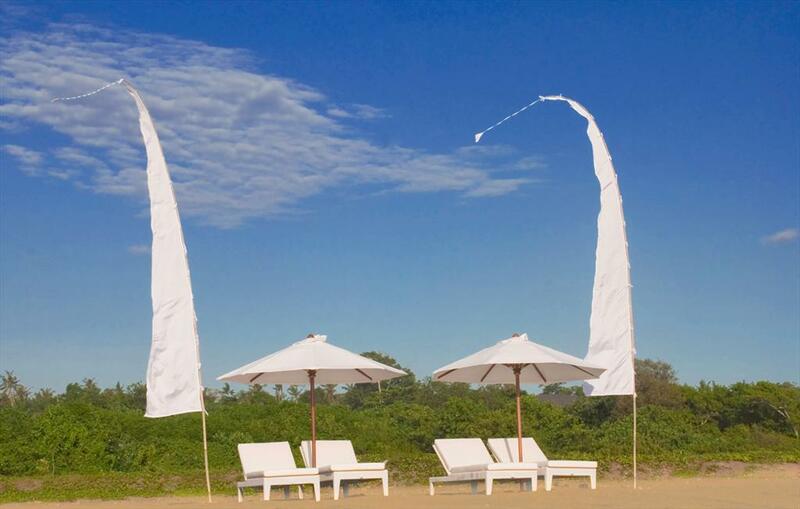 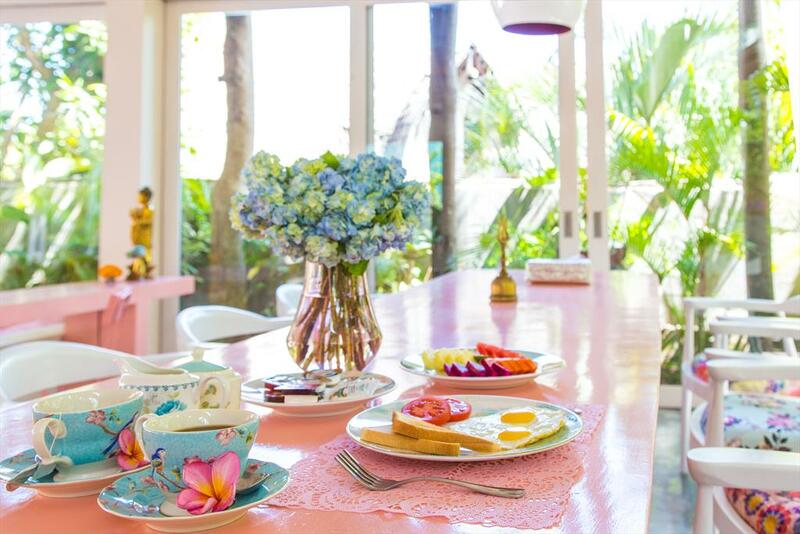 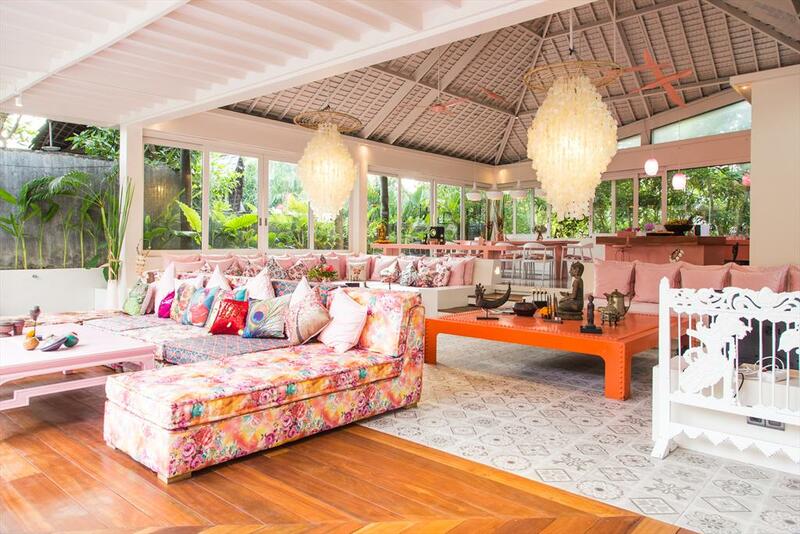 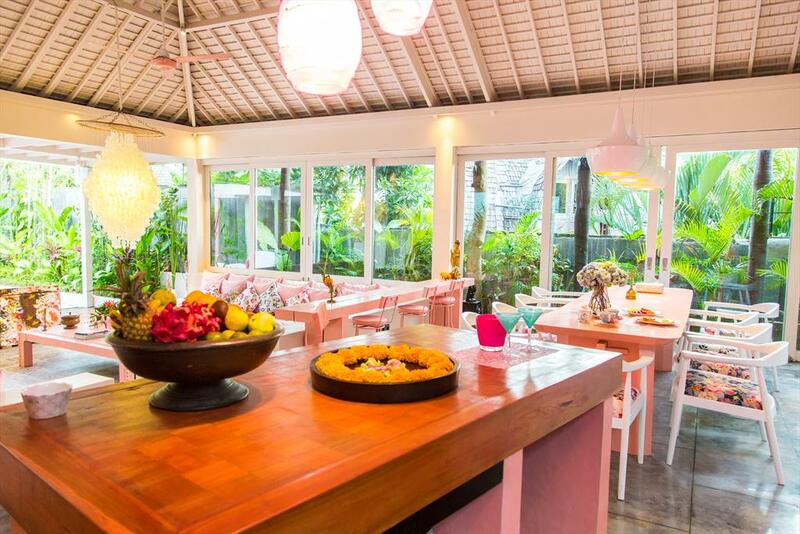 The villa is situated in a residential beach area, close to restaurants and bars, shops, supermarkets and a tennis court, at 500 m from Berawa Beach beach and at 0,5 km from Indian Ocean. 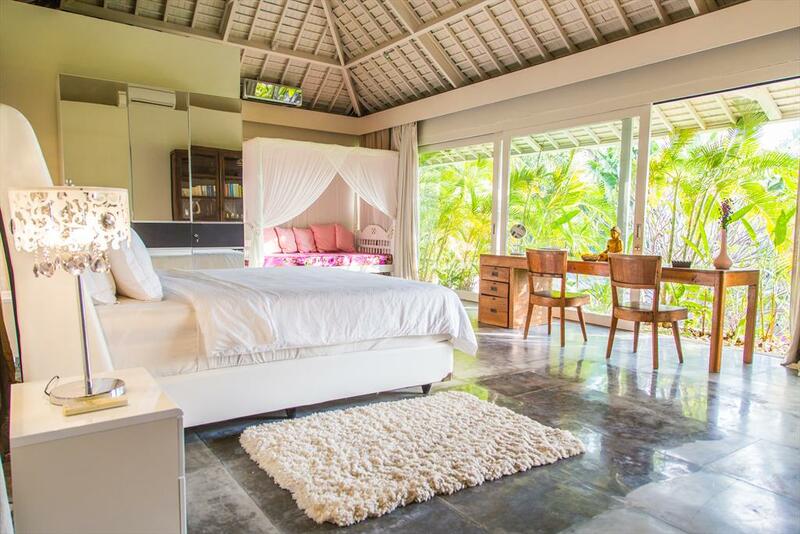 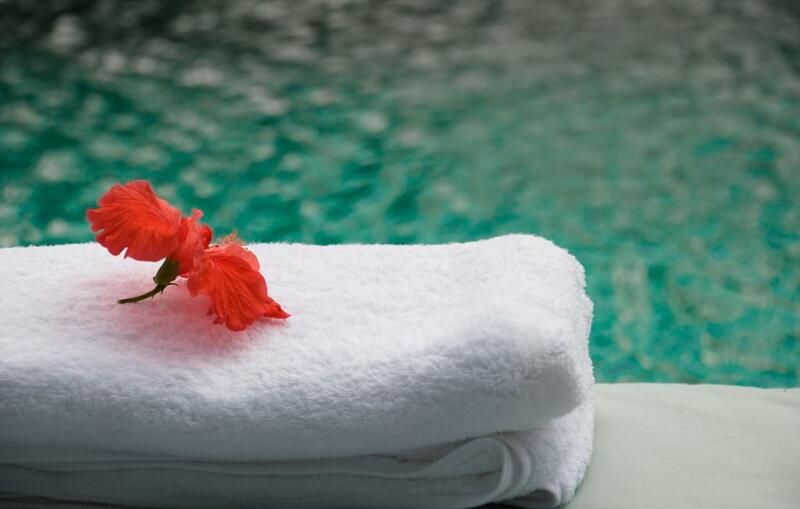 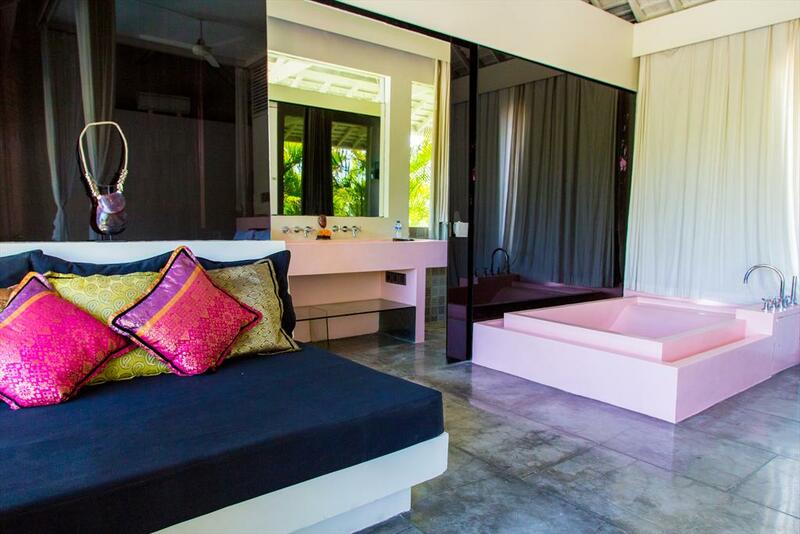 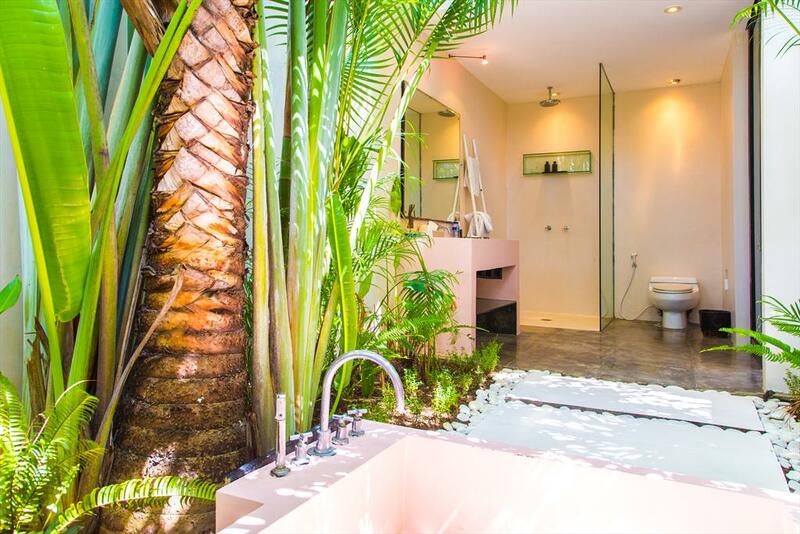 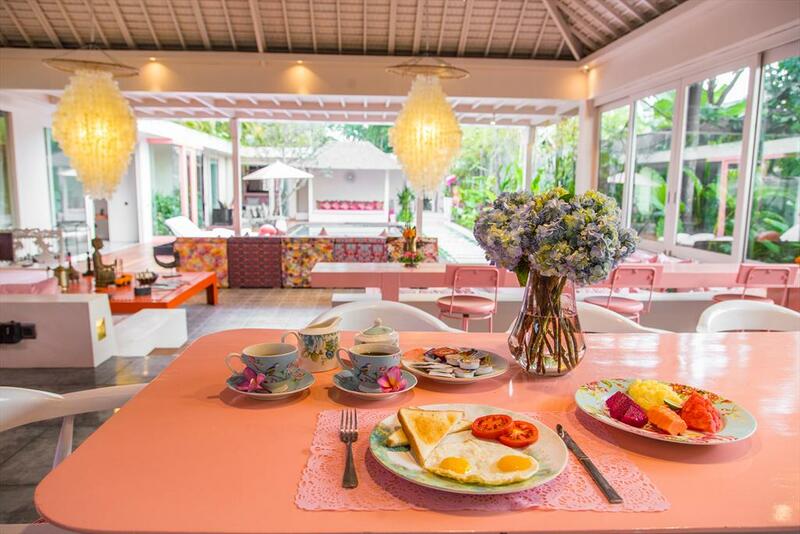 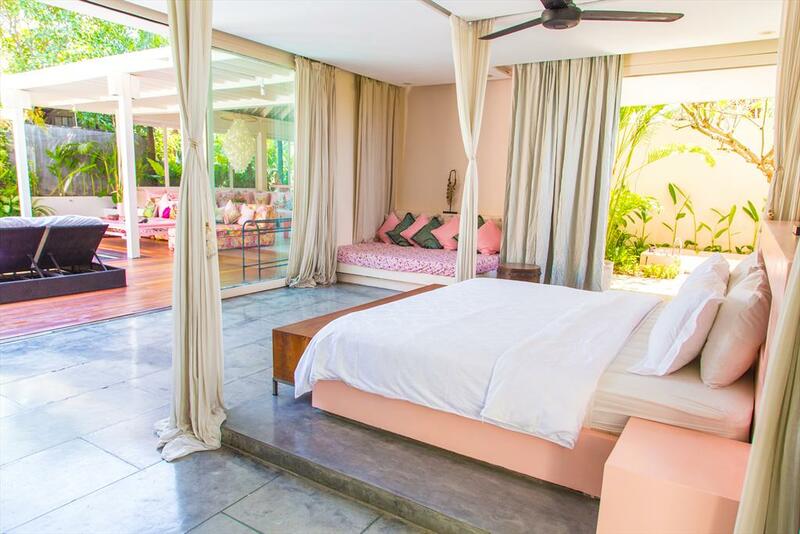 The luxury villa has 5 bedrooms, 5 bathrooms and 1 guest toilet, spread over 2 levels. 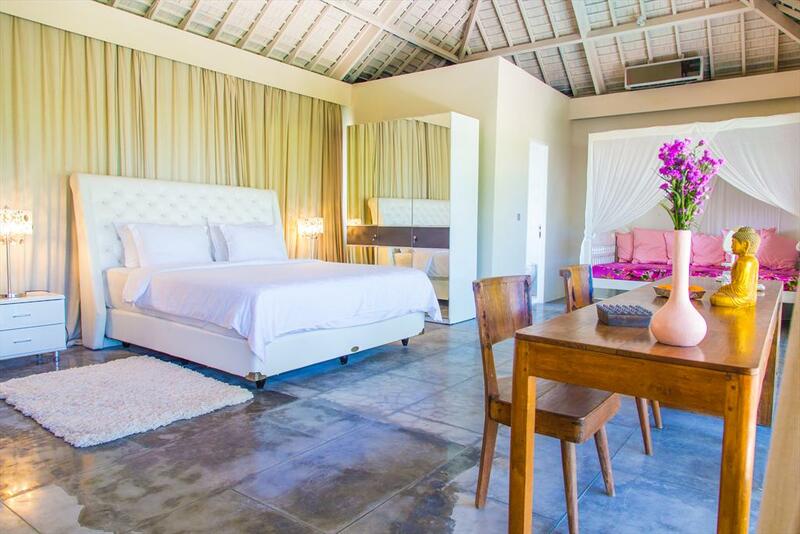 The accommodation offers a lot of privacy, a garden with gravel and trees and a large beautiful pool. 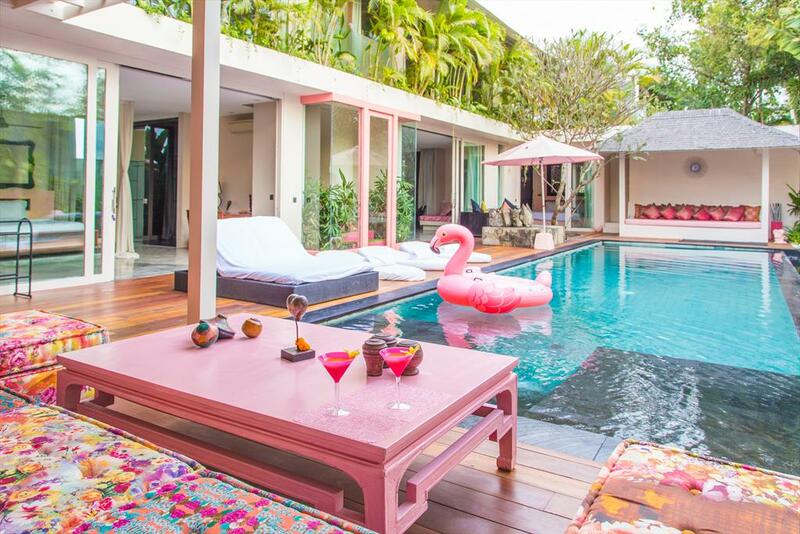 Its comfort and the vicinity of the beach, places to shop, sports activities, entertainment facilities and places to go out make this a fine luxury villa to spend your holidays in Indonesia with family or friends. 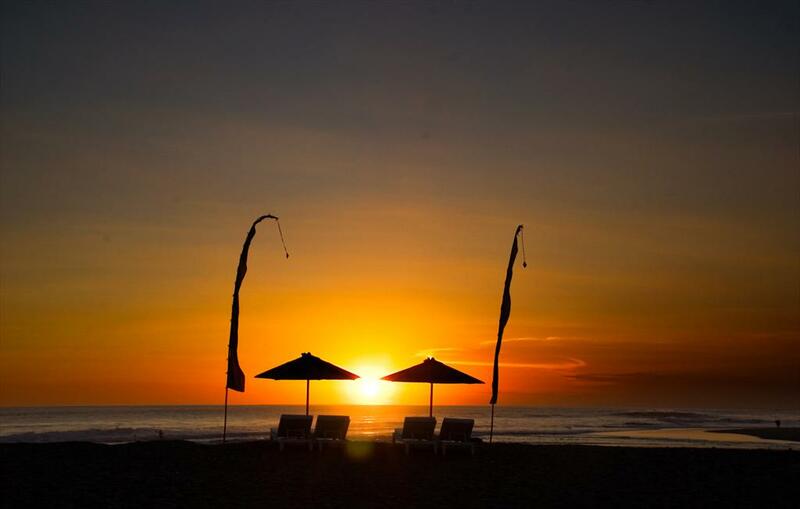 Beach Berawa Beach < 500 m.